Readymade Of Tnt Tablecloth 140cm Round, Smooth surface and durable for any table setting whether casual or formal. Perfect for indoor kitchen, cafes, picnic, wedding, Birthday, banquet, camping, restaurant, buffet, summer garden party, Thanksgiving & Christmas dinner, Baby showers, and other indoor & outdoor events. 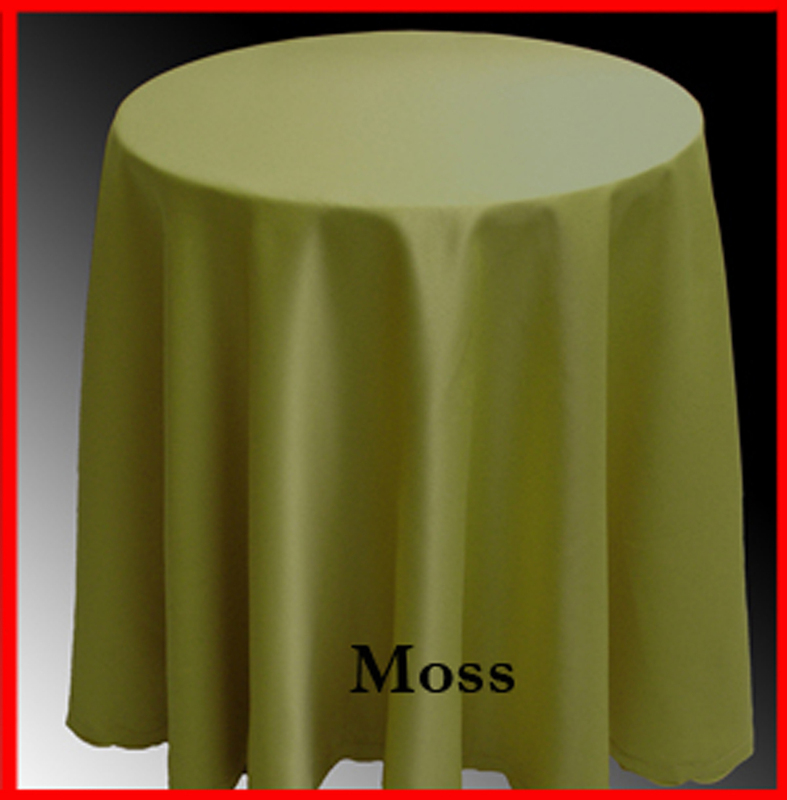 Looking for ideal Readymade of Tnt Tablecloth Manufacturer & supplier ? We have a wide selection at great prices to help you get creative. All the Only Cut of Tnt Tablecloth are quality guaranteed. We are China Origin Factory of Tnt Tablecloth Round Size. If you have any question, please feel free to contact us.